A week last Saturday, the world tuned in to watch the wedding of Prince Harry and Meghan Markle. The event was set to break tradition and push the boundaries of the royal family and it did not disappoint! We were treated to a host of celebrity guests, fabulous fashion, a moving speech by Rev. Michael Bruce Curry and a powerful rendition of ‘Stand By Me’. With the summer wedding season about to begin, and brides planning those last finishing touches, I’ve put together a list of the best royal wedding details to inspire your own big day and give it that regal edge! One of the elements that largely kept within royal traditions were the wedding invites. The official invitations were gilded and made using American ink on English card – a subtle nod to the union of two different cultures. The invitations featured the three-feathered badge of Prince Charles in gold ink at the top, printed on thick, eight-by-six-inch white cards. 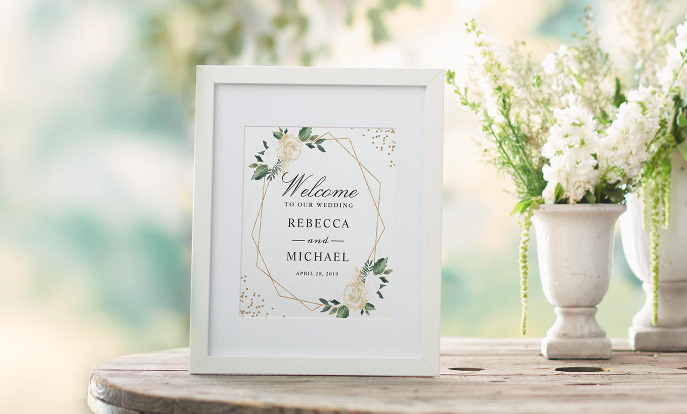 While the design was traditional, the happy couple made them more modern by writing ‘Ms Meghan Markle’ instead of her full name of ‘Ms Rachel Meghan Markle’. 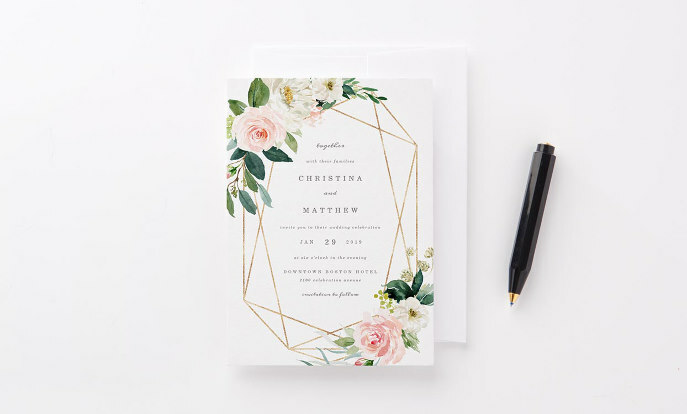 You might not have your own family crest, but gold wedding invitations with your initials or a personal emblem will still make for an elegant invitation suite. The royal wedding décor was focused on beautiful botanical features. The entry ways and arches were filled with a spectacular display of flora and greenery. The church already featured elaborate architecture, and the delicate royal wedding flowers gave the perfect finishing touch. Their florist created a floral display with flowers naturally in bloom at this time of the year, including peonies, white roses and foxgloves that were locally sourced from the Crown Estate and Windsor Great Park. As well as the succulent green foliage, silver birch, beech and hornbeam were used throughout the archways and entry ways. As well as these floral arrangements, Meghan’s bridal bouquet included flowers hand-picked by Harry from their private garden at Kensington Palace. The bouquet included jasmine, sweet peas, myrtle, lily of the valley and forget-me-nots where were Princess Diana’s favourite flower, a small nod to the groom’s mother. We’re sure lots of brides are now longing for a similar look so the greenery wedding trend is only set to soar! Having children in the bridal party is traditional to royal weddings. Meghan and Harry selected ten bridesmaids and page boys to attend their wedding, and they were all children with close ties to the couple, including Princess Charlotte and Prince George. While Harry included his brother, Prince William, as his Best Man, Meghan broke from tradition and opted not to have a maid of honour or chief bridesmaid. There are several advantages to having a younger bridal party – as well as looking adorable, you won’t upset any older friends who don’t make the cut! Invite your little tribe to be by your side with ‘Will you be my flower girl’ cards! Meghan did not let people down when it came to her royal wedding dress. The modest and classic dress included a bateau neckline, three-quarter length sleeves, and a long flowing train. Her five-metre long veil featured hand-embroidered floral designs, representing the countries of the Commonwealth. Meghan also wore a simple diamond tiara once owned by Queen Mary. Both Prince Harry and Prince William wore the frockcoat uniform of the Blues and Royals. The bridal party of royal tots were also dressed to impress. Each of the bridesmaid dresses were made out of ivory silk, and were of a high-waisted design with short puff sleeves. They included pleated skirts and pockets and were finished off with a double silk ribbon tied in a bow at the back. The look was then completed with stunning flower crowns, in keeping with the floral décor. The page boys wore a miniature version of Prince Harry’s Blues and Royals frockcoat. The royal wedding colour scheme was fresh and natural. The bride and bridesmaids wore bright white and tones of pastel green were seen throughout the bouquets, in keeping with the colours used in the décor. The rest of the bridal party also dressed to match, with the Queen opting for a stunning citrine coat over her plum, lime, and emerald printed floral dress. The mother of bride wore a mint green coat with floral detailing atop a matching dress, while the Duchess of Cambridge went with a modest primrose yellow dress with a floral fascinator. The colour scheme could be described as a spring-green garden, with pastel tones and natural flowers at the forefront. The couple also opted for an incredibly natural style when it came to the royal wedding photography. The official photographs made use of natural light, included members of the family with natural smiles and people placed at different heights with natural poses. While some newlyweds wait months to reveal their wedding photography, these newlyweds were not shy about releasing their photos just days after the event. 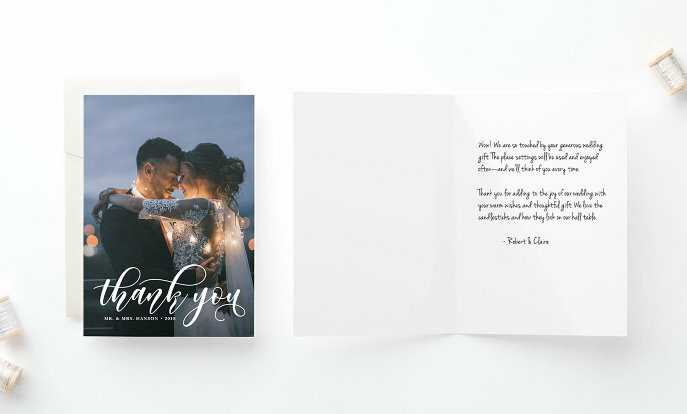 Why not embrace a similar approach by sending out photo wedding thank you cards soon after your wedding with fun snaps of the day. Even at a royal wedding, favours were a must! Official gift bags were handed out to the 2,640 members of the public who were invited into the castle grounds to view the couple’s special day. The gift bags were a simple hessian bag with striking blue handles. They were also personalised for the newlyweds with the initials ‘HM’ and the date and venue of the wedding. 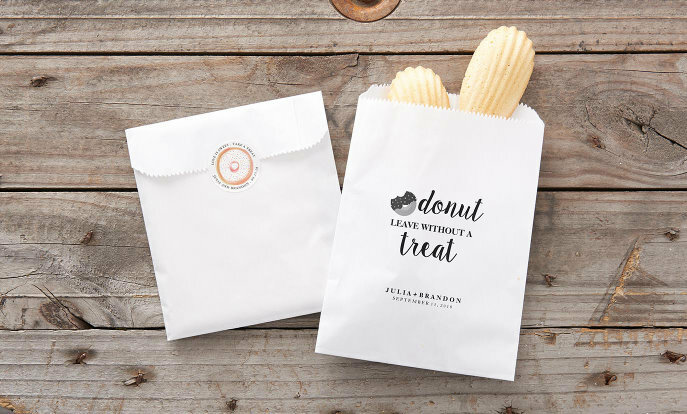 Inside each bag was a service booklet, a tube of shortbread, a large chocolate Harry and Meghan coin, a bottle of water and a fridge magnet – so both practical supplies and keepsakes for the day. 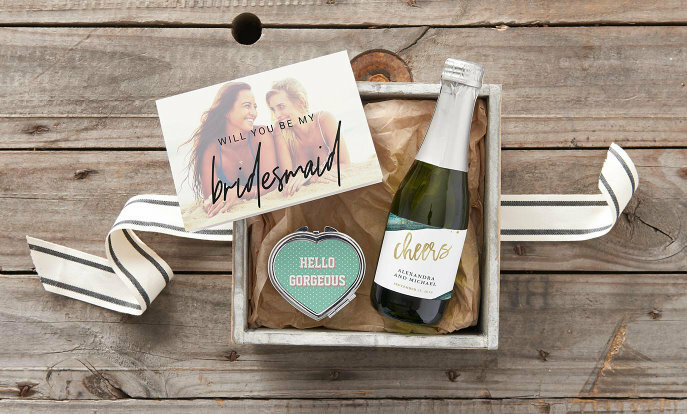 Treat your guests to something similar with wedding tote bags, filled with treats like magnets for mementos as well as practical elements like plasters for all those dancing feet after the dinner! The couple’s first wedding reception was hosted by the Queen and Prince Philip at St George’s Chapel, for a whopping 600 attendees. The guests were treated to a selection of canapes including smoked salmon, grilled asparagus and garden pea panna cotta. A selection of larger dishes then included free-range chicken with mushrooms and leeks, as well as slow roasted Windsor pork belly. Produce from their menu was largely sourced in the UK. Guests also sipped on champagne, a selection of wines and an elderflower mocktail that was made with the same elderflower syrup used in the wedding cake. The wedding cake was a lemon-flavoured sponge, soaked in an elderflower cordial syrup, covered in a Swiss meringue buttercream also flavoured with elderflower. It was made in three parts of varying sizes, which were arranged atop footed, golden bowls and a mirrored tray. If you’re planning on hosting a royal feast of your own, be sure to present your guests with all the delicious options printed on wedding menus to match your theme. This royal wedding certainly wasn’t shy of adding in some personal touches for the happy couple. 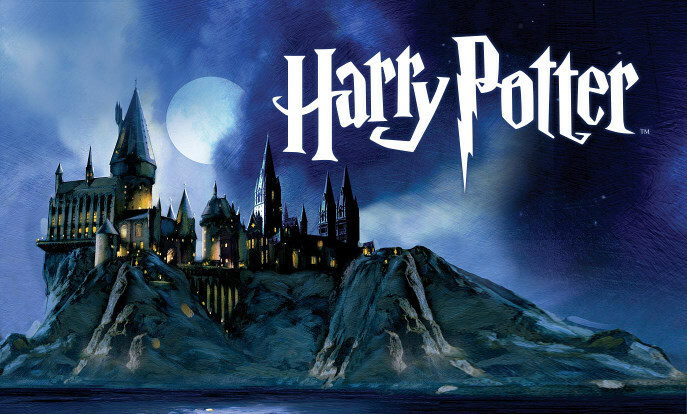 There were family favourite flowers, special music and even a Tiki-themed bar, just like Harry’s favourite London bar, as part of their ‘festival themed’ celebration. Guests were also welcomed by a steel band before the meal. These personal elements really reflected the couple’s personality on their special day and you can do the same. If you’re wine lovers, why not create personalised wine labels for the table, or if you’re jetting off for a beach wedding, make your own custom flip flops! Everyone will remember the small touches so make sure to let your personalities shine through, just like the happy royal couple!